problems at work through technology. Practicing HR in the West requires skills beyond the ordinary and a level of sophistication not found in other parts of the world. 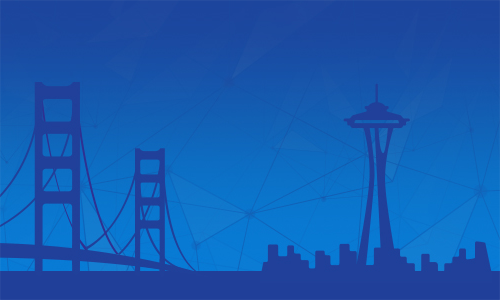 Expanding on its success in the San Francisco Bay Area, Next Concept HR Association is thrilled to bring HR TechXpo to Seattle. Showcasing the intersection of HR and technology this day-long event is one you can’t afford to miss. How will you meet the challenges of globalization as it scatters your workforce worldwide? Are you prepared to keep up with the latest hi-tech boom? React to ever-evolving definitions of work? And all the while, maintain a human touch? After all, isn’t that what our job is all about…people?